Yes! You heard me right! 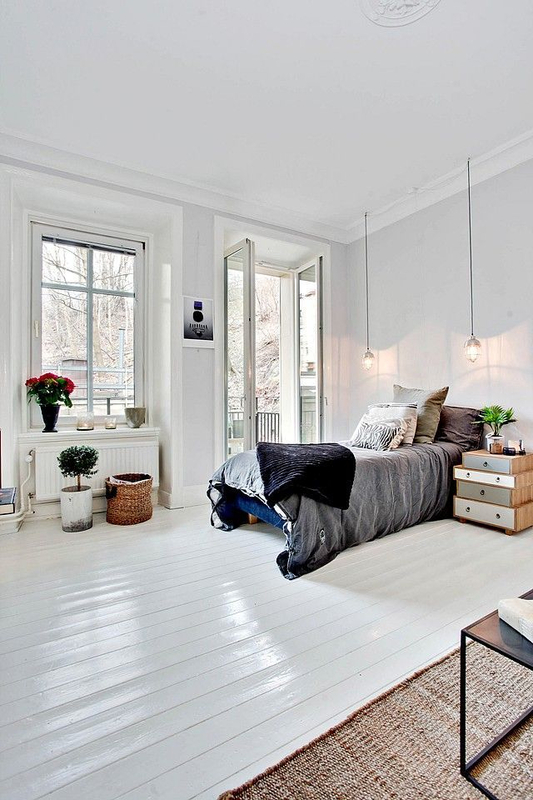 Floorboards painted white look amazing! 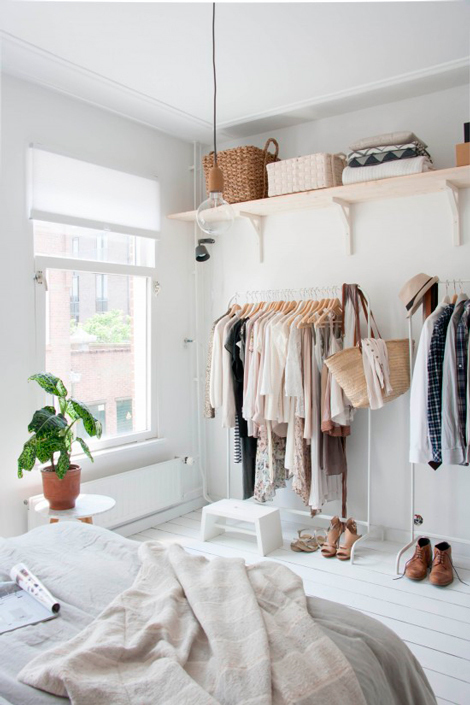 They really lighten up a space and can make a room feel more spacious. 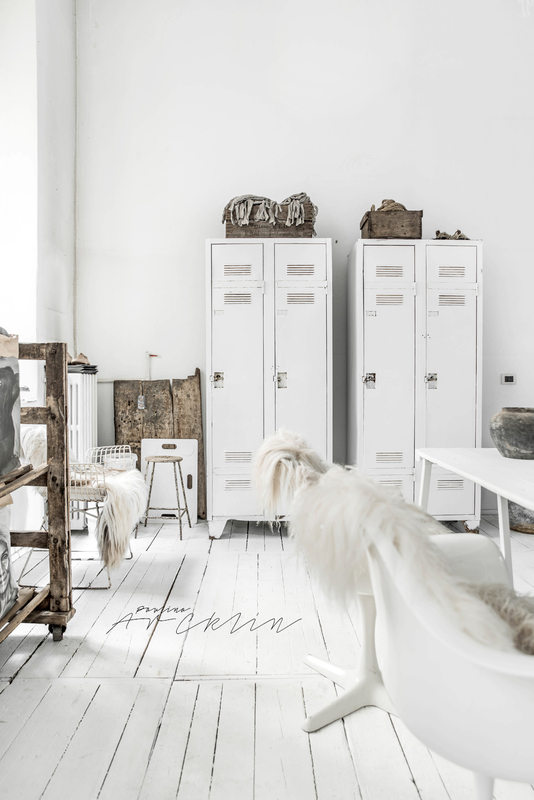 White is far from boring. 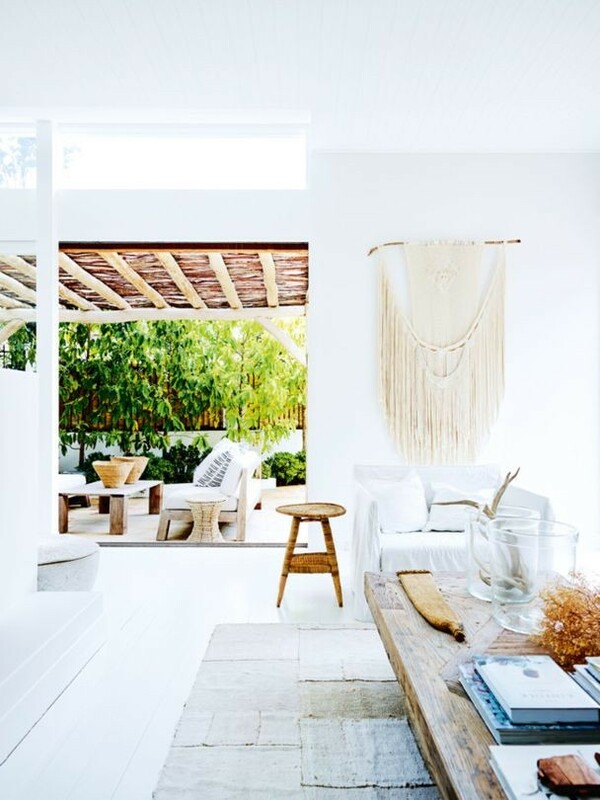 In fact, white makes a huge statement yet allows the colours and patterns in your other decor such as art, plants and cushions to pop. I love the character of old floorboards, so don’t worry about the cracks showing through the paint. You can paint almost any type of hard wood floors. 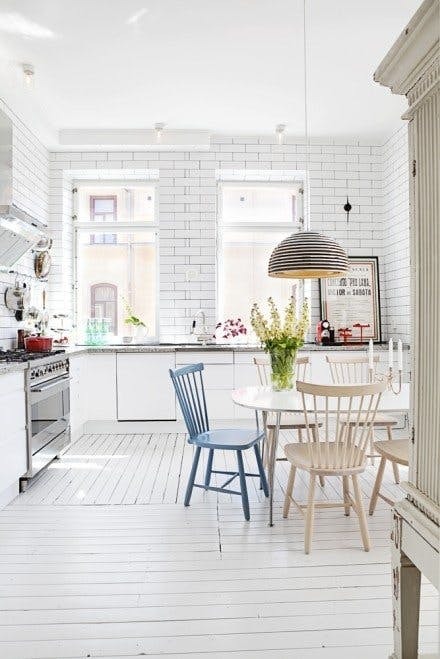 Older floorboards will show more character, and newer floorboards will be a smoother finish. Both will look great when finished. • Flatten down all nails – you want them as flat as can be. • Next up, grab some putty and fill any larger, noticeable holes. Sit tight and let it dry. • Start sanding! You want your floor boards as smooth as possible before painting. It is important to take your time so that all the build up can be removed. • Before you paint, you will need to seal the floorboards. • Once the sealer has dried, you can apply the paint – Yay!! Apply at least 2 coats. • Then once you are happy with the coverage, you can seal your newly painted floors. 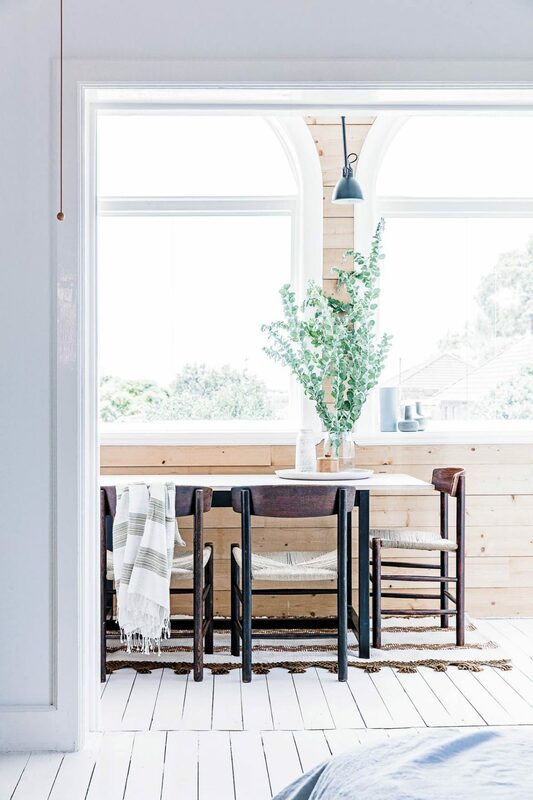 Sit back and admire your fancy new floors. What do you think? 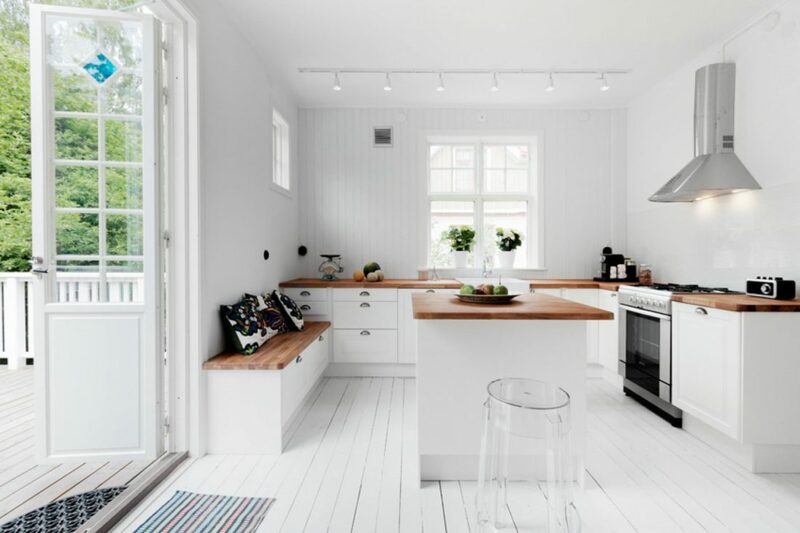 Do you have white floorboards in your home? Previous Article Previous post: Loving the modern farmhouse! I worked in a house with floors like this.. loved them! I painted our bedroom floor Dove grey! Love them. I keep getting told paint will not stick to floor boards am I missing something? Or I can’t get gloss?. Does this mean theres only liming white? How bad is it for dirt and dust?